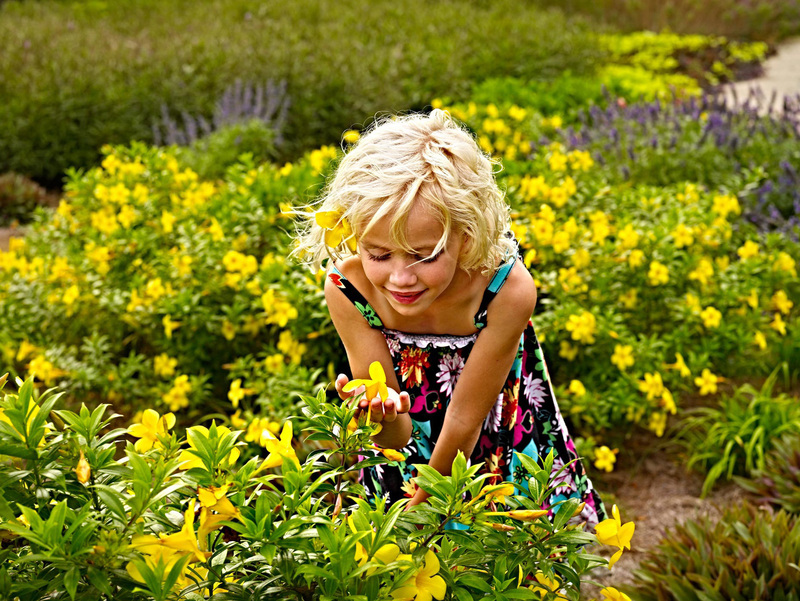 Photograph of girl catching butterflies. Taken by the award winning and industry leading professional lifestyle and commercial photographer from Orlando, Florida. Joe Brooks.